E3 can be a hectic time of year with so many new games and announcements to keep track of. While things can get a bit busy for us, it’s also a time for you guys, the viewers and gamers, to sit back and soak in all the mind-blowing trailers and jaw-dropping news. But because we don’t want you to miss a thing, as the events taking place this June 9-12 will likely move pretty fast, we’ve put together a simple guide telling you when and where to watch all of the media briefings and special showcase streams. As a reader of MP1st, you’re likely most excited about some of the upcoming multiplayer shooter announcements, so we’ve also got you covered with this E3 2014 Multiplayer Shooter Guide. We’re keeping it up to date with all the latest news leading up to E3 2014, including trailers and announcements, so be sure to check it out. Let’s get on to some of the event details. 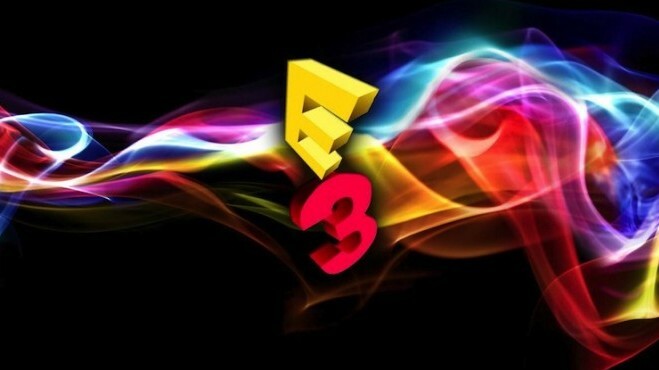 Below, you’ll find then ‘when and where’ of E3 2014 that you’ll definitely want to keep handy. We’ll be updating it with live stream locations, should any new ones pop up, as we inch closer to E3 2014 in only a few days. 8:45am – All Access Live Pre-Show presented by GEICO: Driveclub and Jack Tretton Live! 4:00pm – All Access Live: Yves Guillemot, Jade Raymond, The Portal Board Game, The Crew and More!